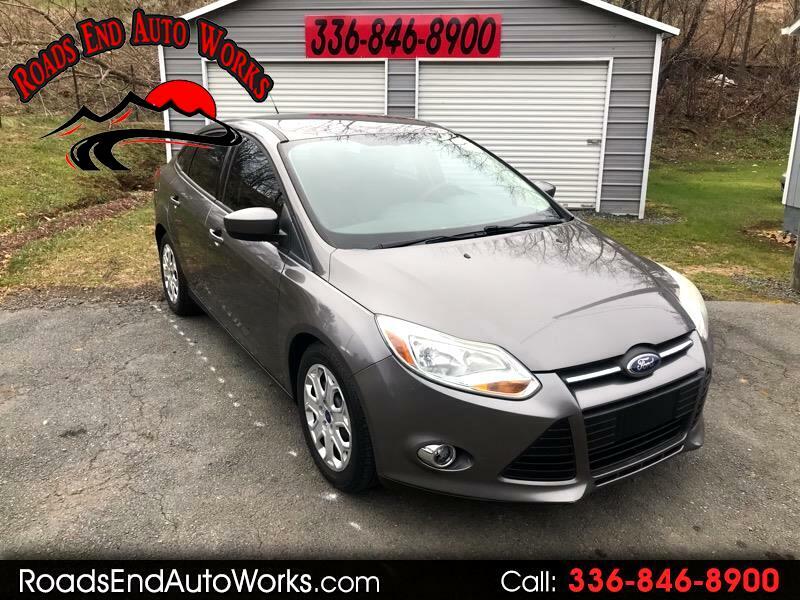 2012 Ford Focus SE in Sterling Gray Metallic with black cloth interior. Automatic transmission, 2.0L four cylinder engine, keyless entry, steering wheel controls, power windows/locks. Clean car with good miles. 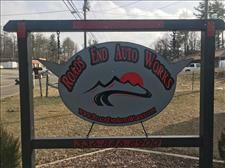 Stop by and check it out!